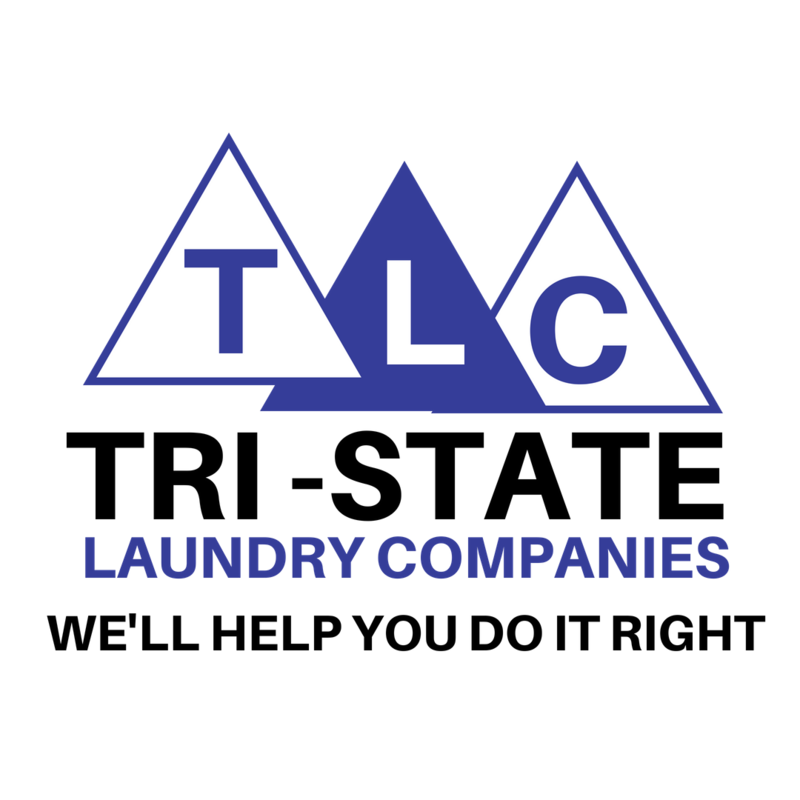 TLC Tri-State Laundry is proud to partner with enthusiastic entrepreneurs that are looking for an opportunity to be a part of an industry that's been constantly increasing for over 70 years. Get the Ball Rolling! 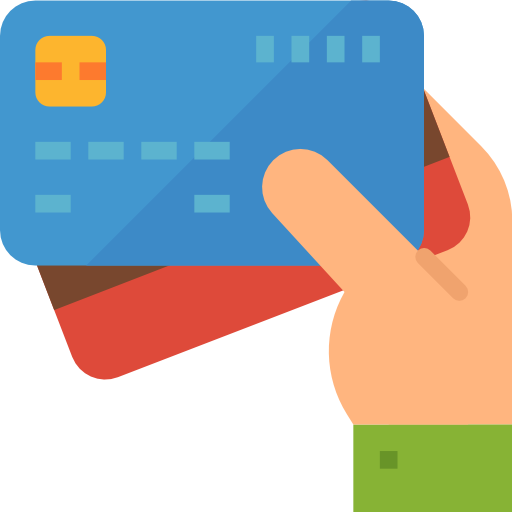 Contact Us Below and We Will Be in Touch With You Soon. 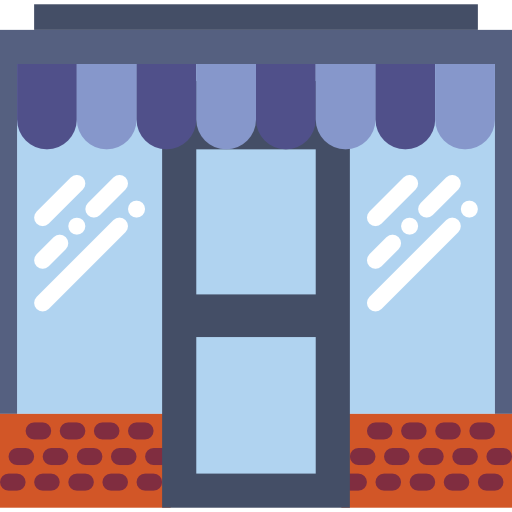 Starting & running a coin-operated laundromat has become one of the most profitable, turn-key, least risky businesses to start. 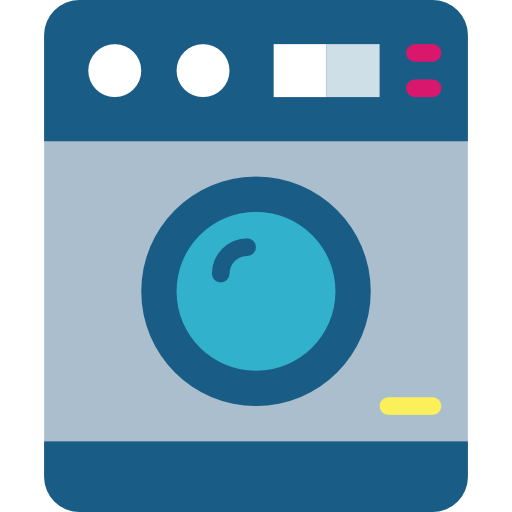 At TLC Tri-State Laundry Companies, we provide step-by-step information needed to successfully operate a coin-operated laundromat. 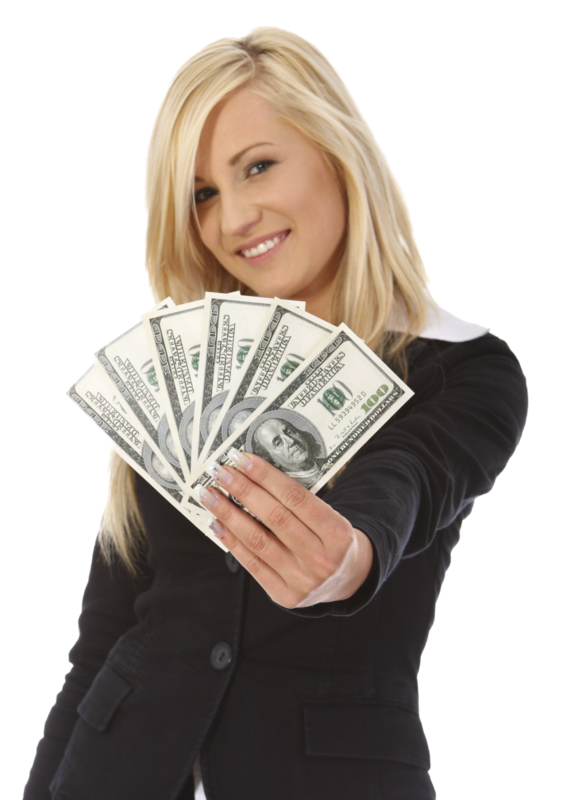 Whether you are looking to start your own independent coin laundry business or seeking a franchise opportunity, we are confident that you will find everything you need to successfully start, run & operate a highly profitable, self-sufficient automated coin laundry business. The coin laundry business is unique, separating it from other traditional types of labor-intensive businesses. The laundry business is like the coin-vending industry on steroids. There's small overhead, very little maintenance or need for labor; just pure profit.